Pemenang 2 : Voucer Discount Motode Tahrir/tikror Rp. 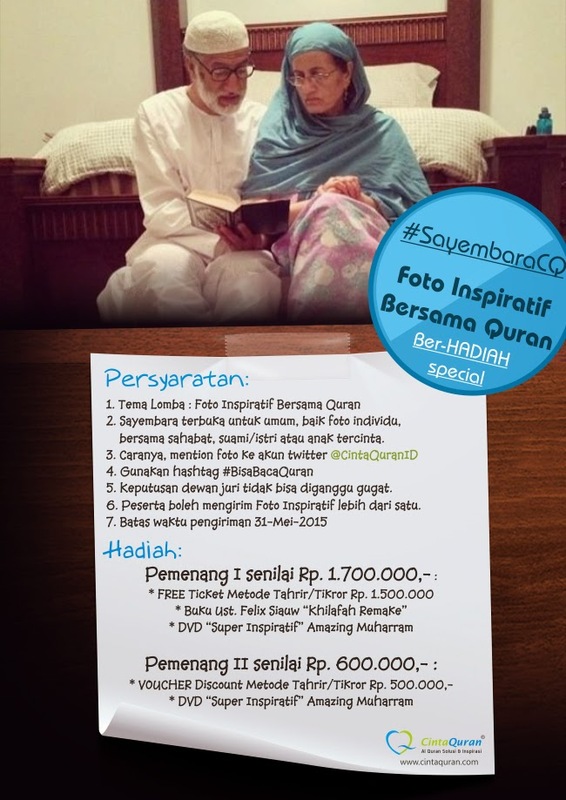 500.000,-, DVD "Super Inspiratif" Amazing Muharram. 0 Response to "Photo Contest Quran Moment "